Federica K. Clementi; Shulamit Reinharz, fwd. 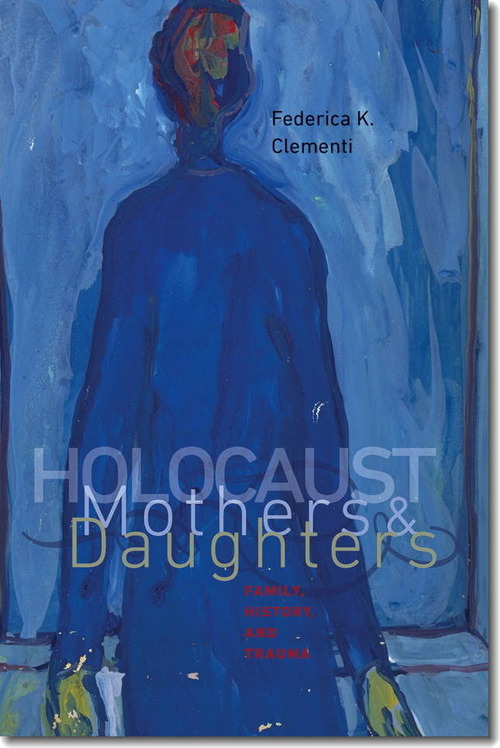 In this brave and original work, Federica Clementi focuses on the mother-daughter bond as depicted in six works by women who experienced the Holocaust, sometimes with their mothers, sometimes not. 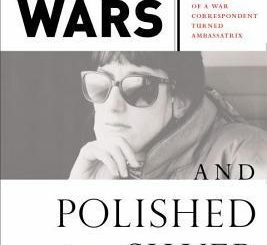 The daughters’ memoirs, which record the “all-too-human” qualities of those who were persecuted and murdered by the Nazis, show that the Holocaust cannot be used to neatly segregate lives into the categories of before and after. 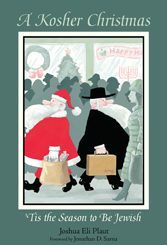 Clementi’s discussions of differences in social status, along with the persistence of antisemitism and patriarchal structures, support this point strongly, demonstrating the tenacity of trauma – individual, familial, and collective – among Jews in twentieth-century Europe. Prepare for Pesach … B’simchah!